Teacher Gift. 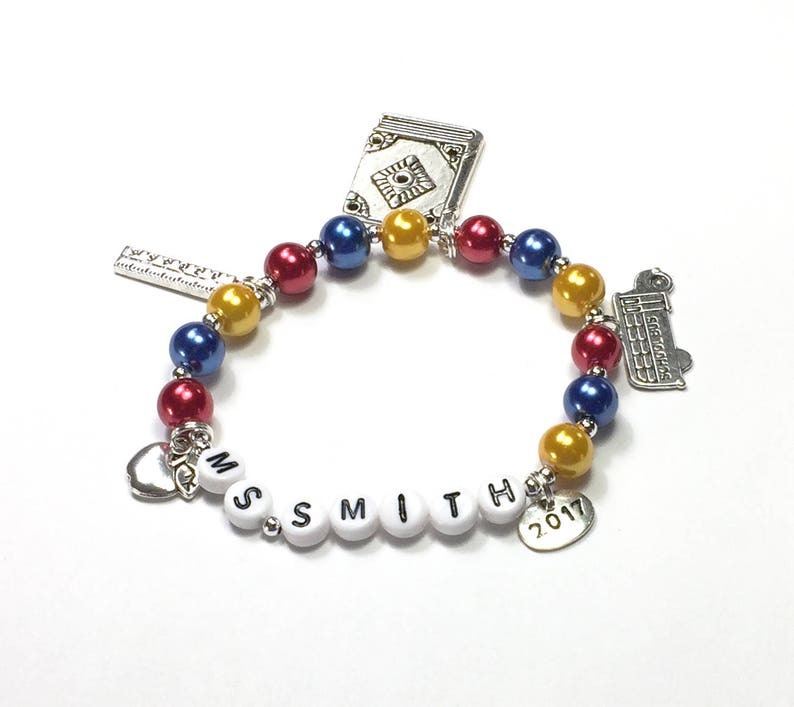 Teacher/School Themed Jewelry. Gift from students. Gift for a teacher or school bus driver. 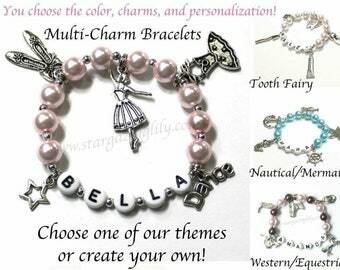 YOU CHOOSE pearl color. This is the perfect thank-you gift for the school staff you want to show appreciation to. 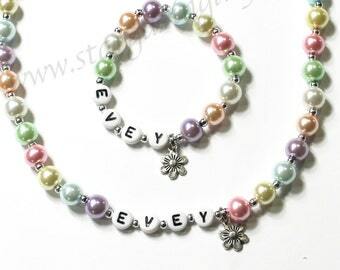 This beautiful bracelet is made with high quality glass pearl beads and 5 school themed charms. I make my own bead mixes and hand string each order individually with care. 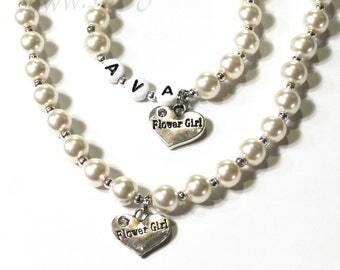 You can choose the pearl color that best suits your recipient. 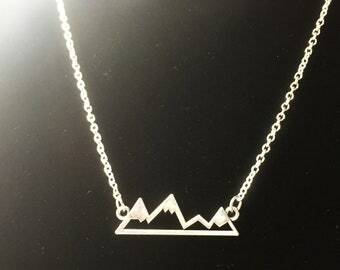 This would also make a great gift for new Elementary Ed school graduates. Sure to be kept and cherished. ORDER INFO - Please include the following info in the message to seller box at checkout. 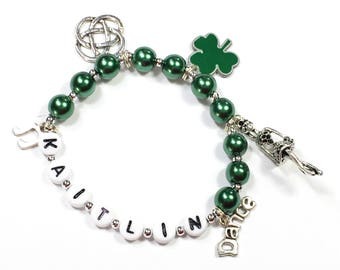 Also available as a bag charm, zipper pull, or book mark. Contact us for a listing. Bead color or dye lot may vary slightly from the ones shown. If you would like it made to complement your teams colors or recipients favorite colors please indicate so when contacting me with personalization info. 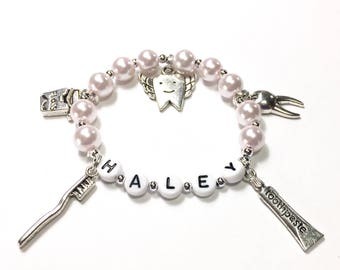 Tooth Fairy Gift Tooth Dental Theme Jewelry Gift from tooth fairy Gift for a dentist Gift for dental hygienist YOU CHOOSE pearl color.